January, 1 2019 – It’s official! 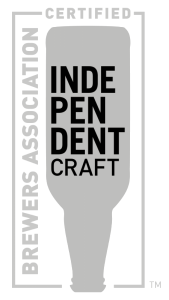 Stegmaier Winter Warmer has received the “Best of the Mid-Atlantic” regional award from the United States Beer Tasting Championship in the Strong Ale category and will move onto the national finals. The USBTC conducts multiple field trials for beer in six different regions: Northeast, Mid-Atlantic/Southeast, Midwest, Rocky Mountain/Southwest, Northwest/Pacific, and California. The winners from each region and category are then pitted against each other in order to name a National Grand Champion. At the time of publishing, trials were still in process for the latter part of the competition. 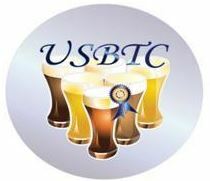 For more information on the USBTC, please visit their official site: http://www.usbtc.com/page1.html.